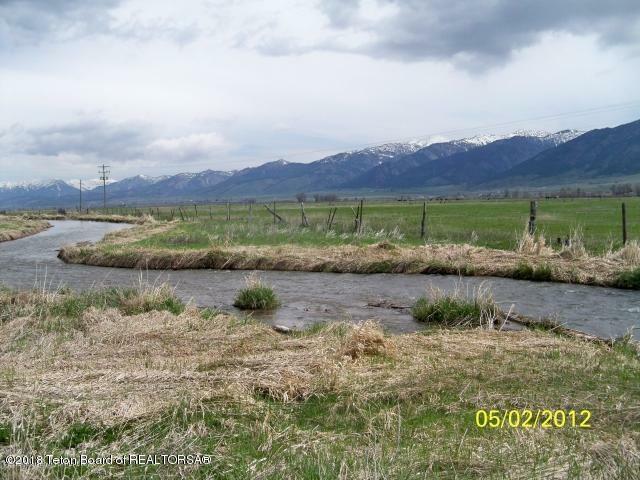 This 35+/- acre parcel is located 50 miles south of Jackson Hole and includes 900+ feet of private Fishing stream in water from the Salt River. The 1880's water rites is available to irrigate the whole parcel or to create private trout ponds. 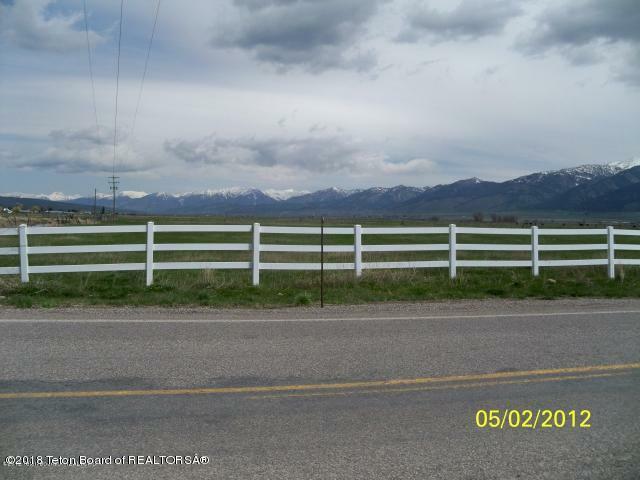 The East 1/5th of the property is zoned Mixed Use/Comercial and fronts State Highway 239 which runs to Soda Springs, ID, to the west of Star Valley and Jackson Hole to the east and north. 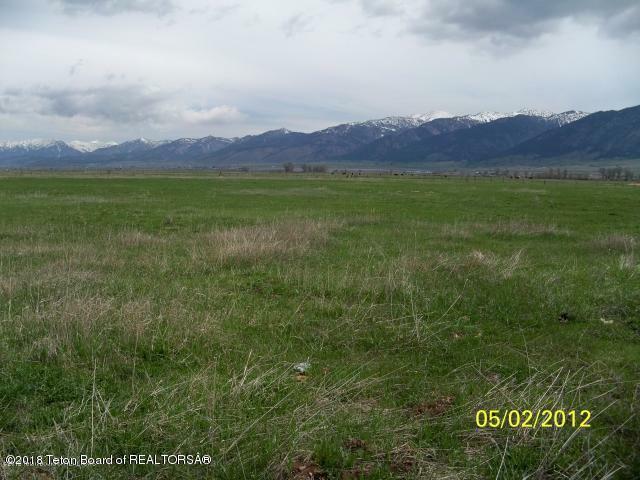 This property could be sold in two 17 1/2 acre parcels or could be further split into saller pieces if the seller prefers. Because of the zoning an location, pretty much anything is possible with this property for the new owner. Seller financing is possible ro the right buyer. 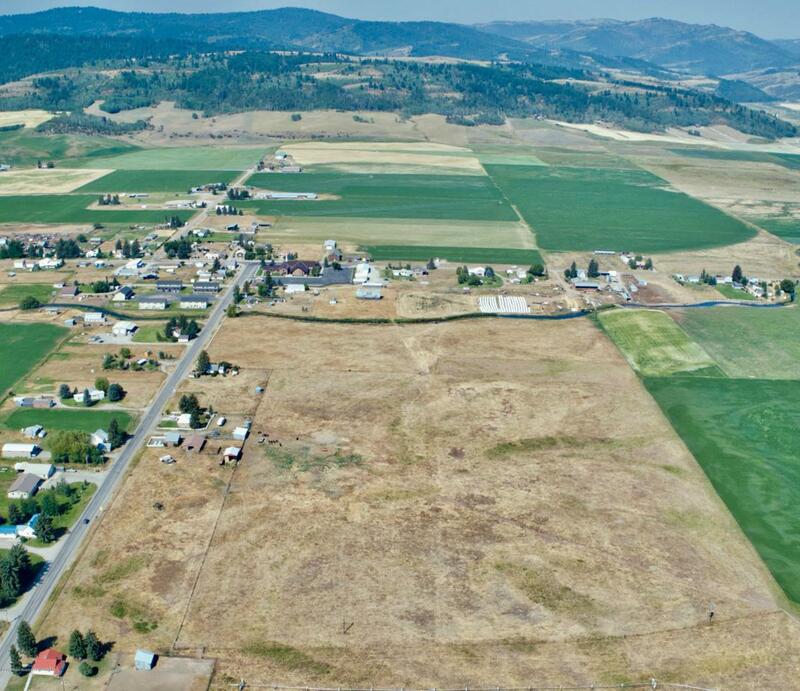 THIS WOULD BE A GREAT HOME FOR A TINY HOME SUBDIVISION, CAMPGROUND OR TRAILER PARK.